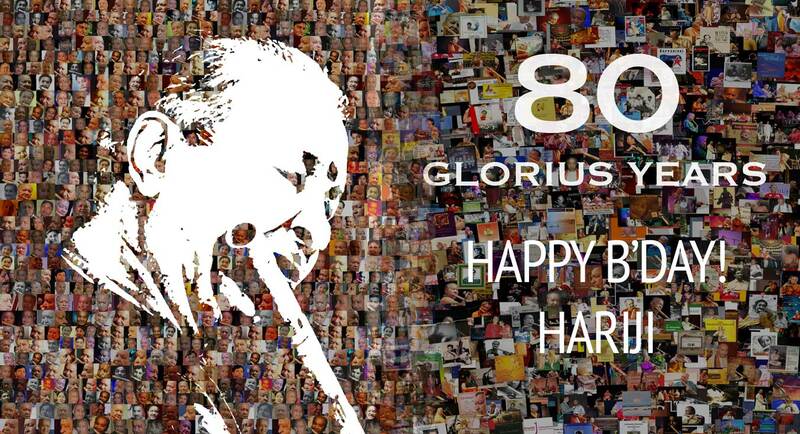 One of the brightest shining stars in the firmament of Indian Classical music turns 80 today, on July 1, 2018. Padma Vibhushan Pandit Hariprasad Chaurasia, the doyen of Maihar gharana, has enthralled and blessed the music lovers all over the world with the sound of his divine bansuri for over 60 years. Vrindaban Gurukul has been established by world renowned flute maestro Pandit Hariprasad Chaurasia. In the traditional Guru-shishya style it aims to revive the ancient lifestyle of researching and teaching Indian music and traditions with both the Guru (teacher) and shishya (student) living together. Vrindaban Gurukul is a living heritage of Indian art music and tradition. There are two such Gurukuls, one in Mumbai and the other in Bhubaneswar, Odisha.